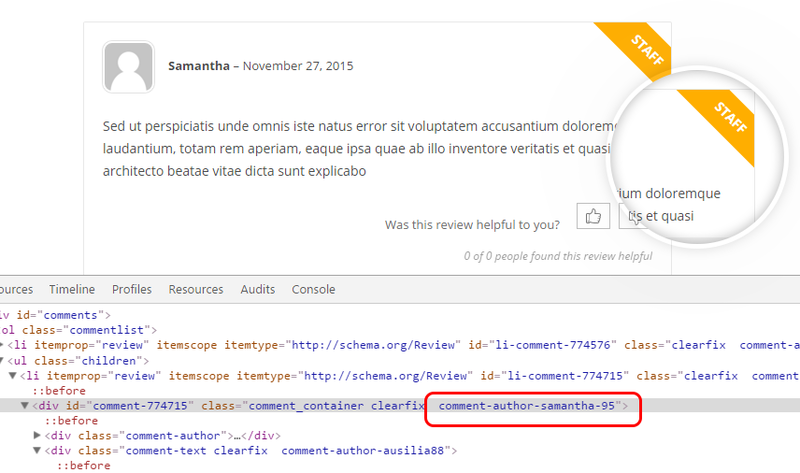 Replying to a review can be managed through the option “Reply to review” that you can find in plugin settings panel. allow every user to comment reviews. In case you wanted to highlight all admin comments or people in charge of managing comments on products, we invite you create a custom CSS solution for the concerned reviews. If you want avoid “replying” on a specific review, you can do that in two ways. 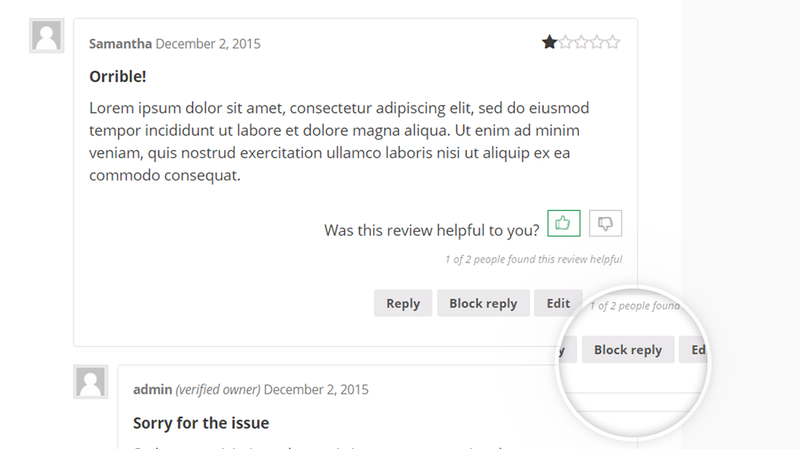 The first one by accessing section “reviews” and click on “stop reply” button in the concerned review. The second step concerns blocking reply system directly in product page, by accessing the shop with admin permissions.